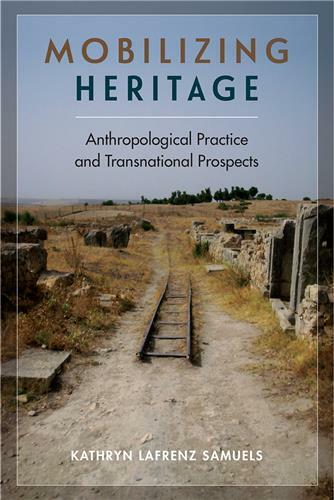 Mapping out emerging areas for global cultural heritage, this book provides an anthropological perspective on the growing field of heritage studies. Kathryn Lafrenz Samuels adopts a dual focus—looking back on the anthropological foundations for cultural heritage research while looking forward to areas of practice that reach beyond national borders: economic development, climate action, democratic practice, heritage rights, and global justice. Taken together, these areas characterize transnational heritage activity and represent channels for working around, negotiating, and pushing back against the traditional authority of nation-states and intergovernmental treaty–based organizations such as UNESCO. Lafrenz Samuels argues that transnational heritage involves an important shift from a paradigm of preservation to a paradigm of development. Responding to this expanding developmental sensibility, she positions cultural heritage as a persuasive tool for transformative action, capable of mobilizing and shaping social change. Using examples drawn from her research and fieldwork in North Africa, the Arctic, and the United States, she shows how anthropological approaches foster and support the persuasive power of heritage in the transnational sphere. Kathryn Lafrenz Samuels, assistant professor of anthropology at the University of Maryland, is coeditor of Heritage Keywords: Rhetoric and Redescription in Cultural Heritage and Making Roman Places: Past and Present. 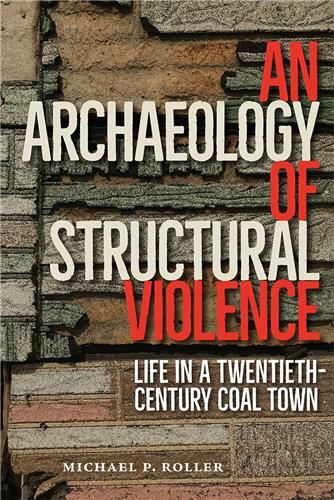 Offers a persuasive argument for applying anthropological concepts to foster human capabilities. . . . A clearly presented vision of critical cultural heritage studies in theory and practice.